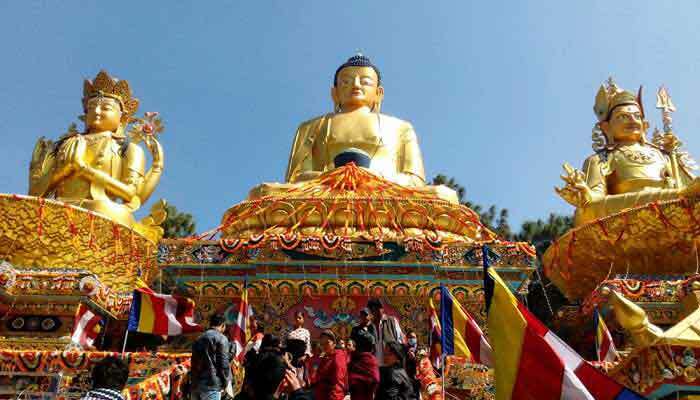 Many people conflate India and Nepal into a single tour and this itinerary will give you an idea of how it can be done. 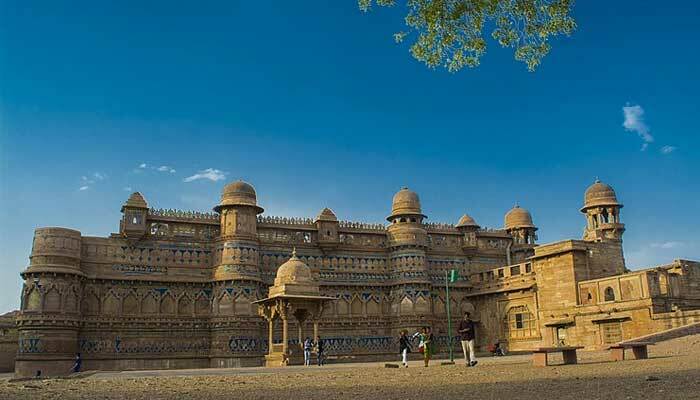 While the countries have a lot in common, you probably won’t be surprised to know there are a huge number of differences, and the contrasts on display will make this a memorable tour in many ways. 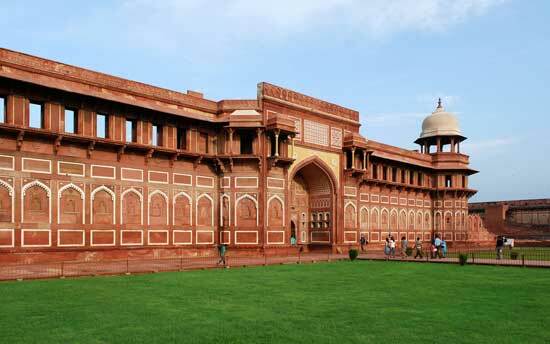 Begin your time on the subcontinent with a day of sightseeing around Delhi. 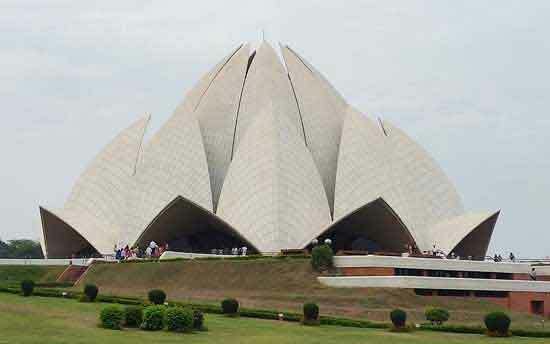 An ancient city with layer upon layer of history, modern Delhi is all the contradictions of India in a single package: elegance and beauty sit side-by-side with squalor, extreme wealth and grinding poverty exist within blocks of one another, medieval sites are towered over modern glass and steel skyscrapers. But however you experience Delhi and its sights, the joyous resilience of her citizens is never far from the surface. 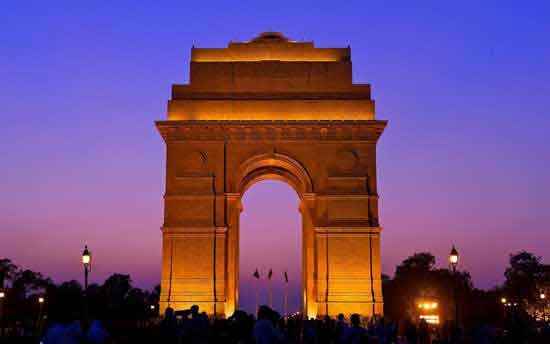 Not everyone loves Delhi, but almost everyone leaves with a strong impression of the place and some unique experiences. Overnight in Delhi. 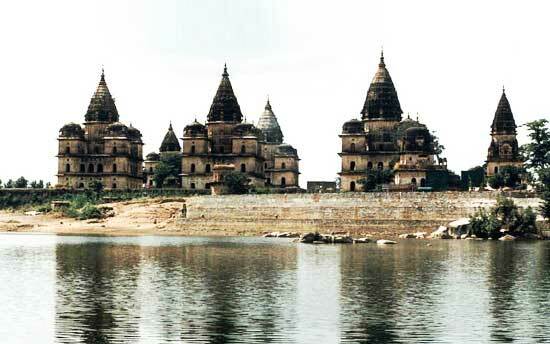 Orchha’s historic sector is quite compact and can easily be toured in a couple of hours in the morning- there are several small palaces with a larger compound, and very nice riverside cenotaphs. 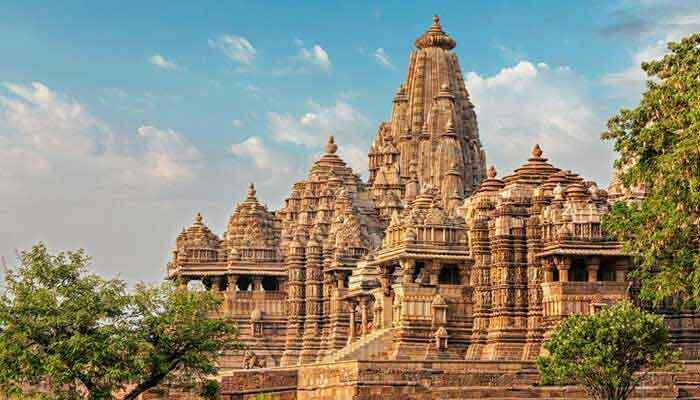 Later in the day, drive around 5 hours to Khajuraho. Overnight in Khajuraho. Morning free before transferring to the airport and flying to Varanasi in the early afternoon. 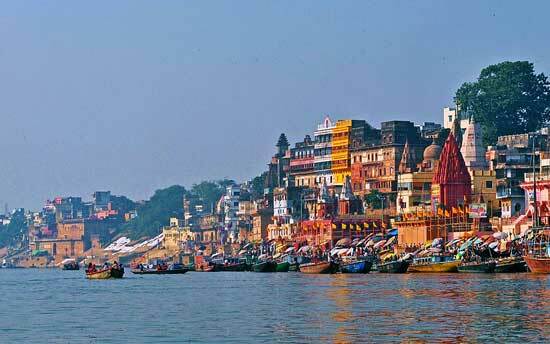 You’ll be met on arrival in Varanasi and assisted with the transfer to your hotel. 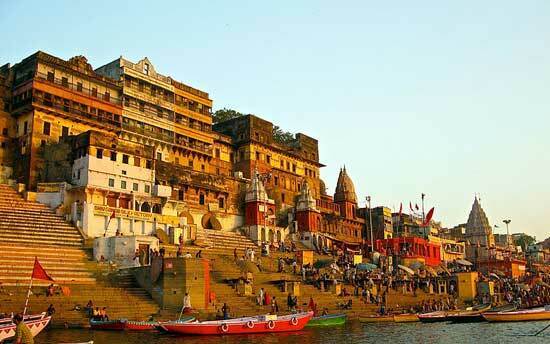 Your exploration of Varanasi begins this evening with a boat-ride on the Ganges at dusk. Overnight in Varanasi. 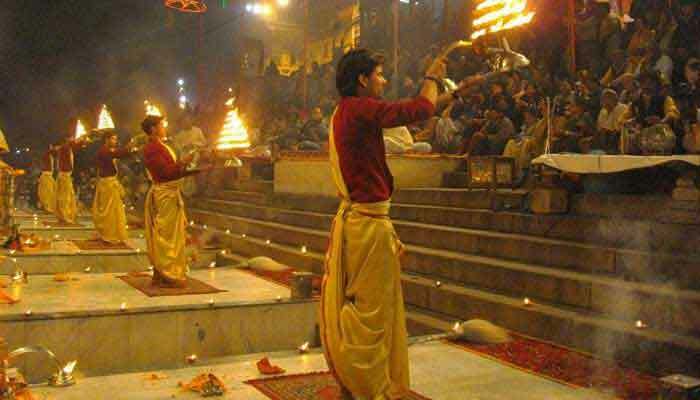 End your time in Varanasi with a final walking tour, before transferring to the airport and flying to Kathmandu in Nepal. 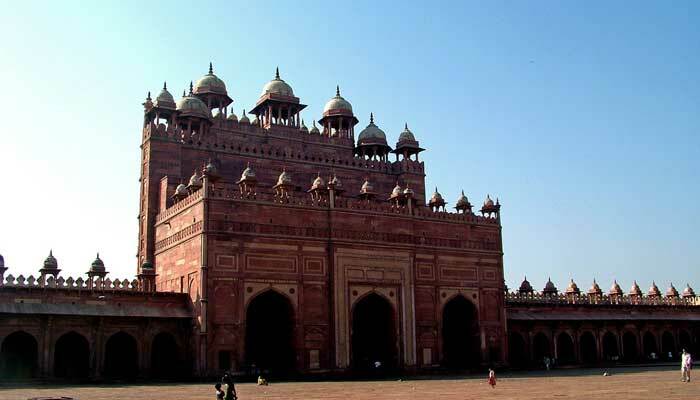 Flight schedules vary, and you may be able to fly direct, otherwise you’ll have to fly to Delhi first and on from there. 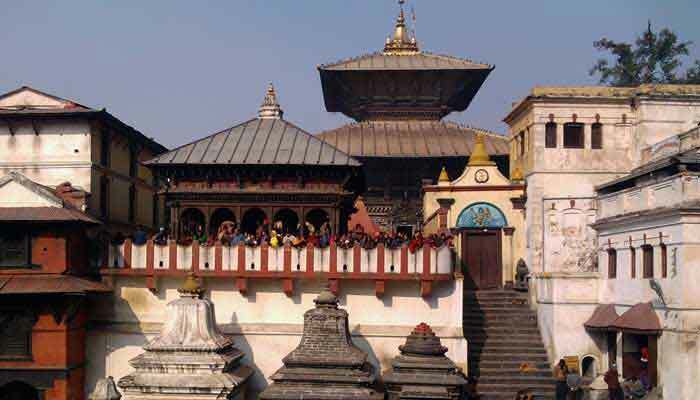 You’ll be met on arrival in Kathmandu and assisted with the transfer to your hotel. Overnight in Kathmandu. 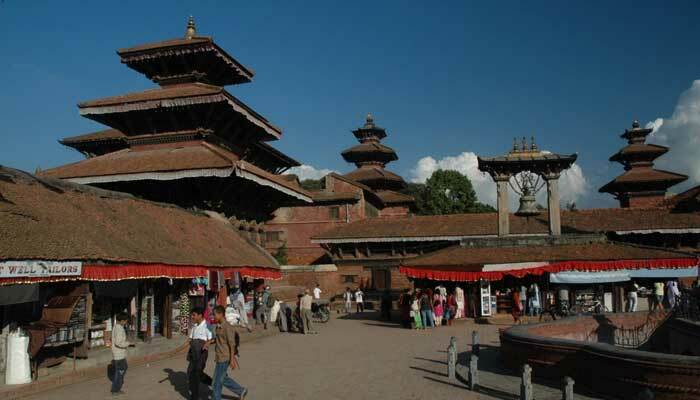 Further time in the Kathmandu Valley, visiting Bhaktapur and Pashupatinath. Overnight in Kathmandu. 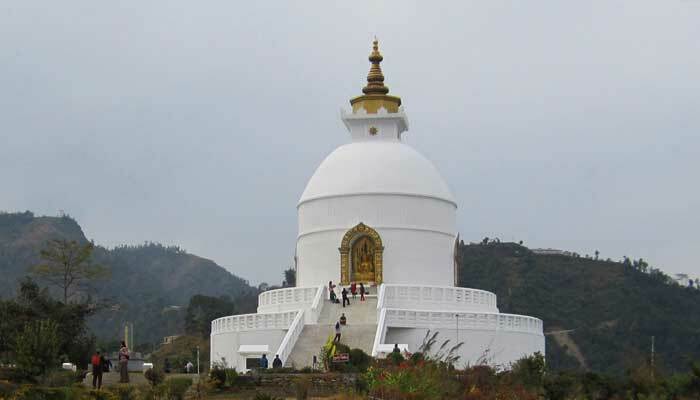 Full day tour of the beautiful Pokhara valley. 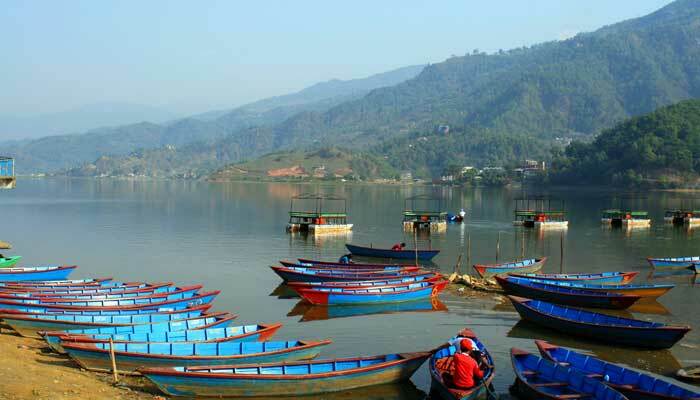 Overnight at Pokhara. 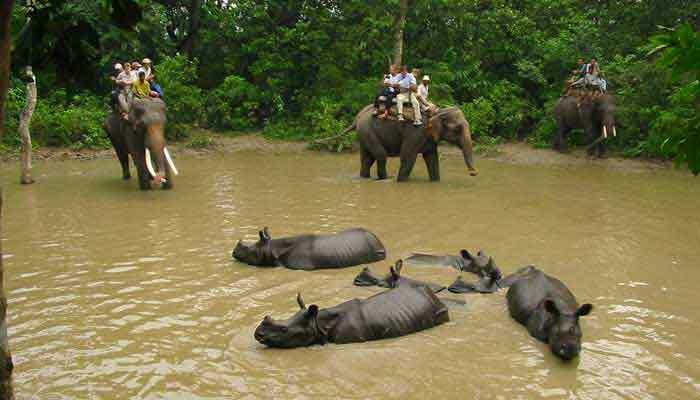 Depart Pokhara and drive back towards Kathmandu, before turning south and heading to Chitwan National Park, one of the most famous in Nepal, and home to a wide array of wildlife. 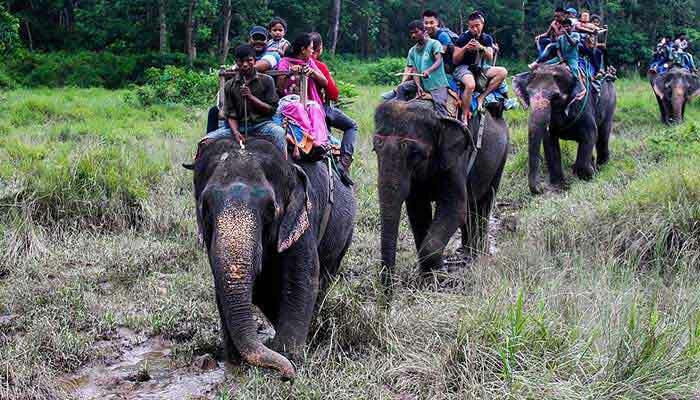 Take your first safari into the Park in the afternoon. 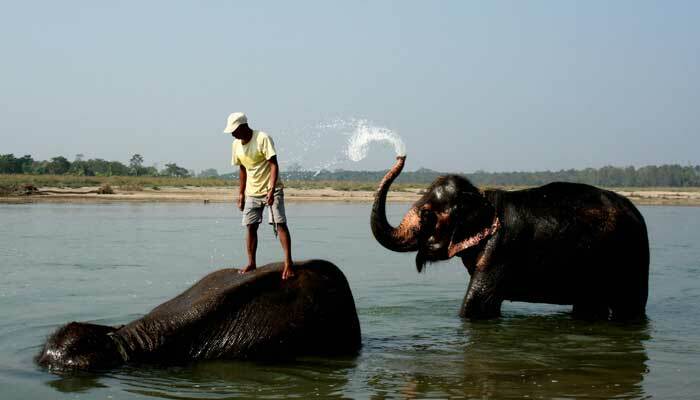 Overnight at Chitwan. 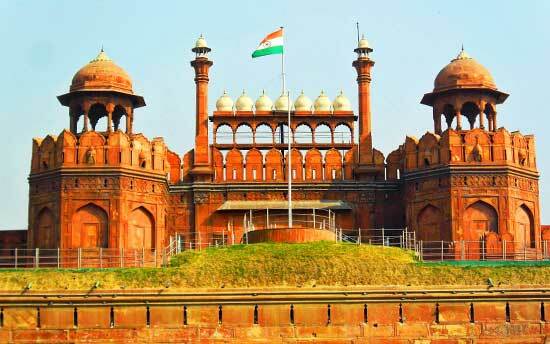 As your 3-week India and Nepal adventure winds down, this day can be free for pre-departure rest, or enjoy a day’s shopping and bargaining in some of Delhi’s many and varied markets. 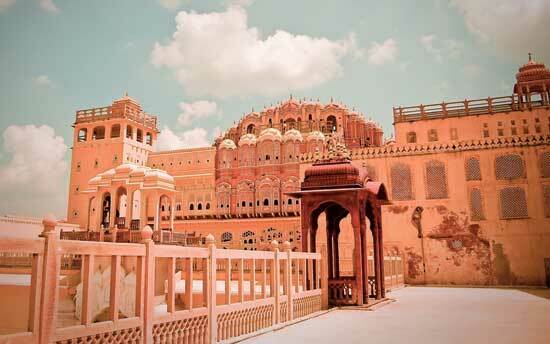 There are, of course, more sightseeing options if you’d like to explore further. Overnight in Delhi.